Scott Glassmith was born in August 5, 1953, in Newwark, NJ. He attended Penn State University graduating with honors, receiving a degree in history in 1975. Subsequently, he attended the University of Pittsburgh School of Law participating in the Moot Court program, and a variety of other school activities. He graduated with a Juris Doctor in May 1978 and was admitted to practice law in Pennsylvania and New Jersey during the same year. Professionally, Attorney Glassmith has practiced in the area of general civil litigation for almost 25 years. 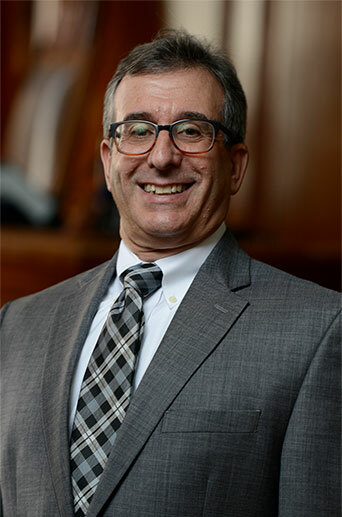 He has litigated civil matters from both the plaintiff and defense perspective allowing him a unique ability to see all sides of a litigated matter. His emphasis has been in the fields of motor vehicle litigation, premises liability and medical malpractice, and he has lectured on these topics to fellow attorneys and other interested groups. He commenced his relationship with Gismondi & Associates, P.C., in January 2002, and is now exclusively involved with the representation of injured plaintiffs.